Multigenerational households are not a new concept. The notion that extended families can help in raising children and contributing to household work and financial health has been around as long as civilization itself. But this trend has seen it’s ups and downs over the years, decades and even centuries. In 1980, 12 percent of families in the U.S. lived in a multigenerational home, or a household that has more than one adult generation. Over the past three decades, this percentage has gradually gotten bigger, now nearing numbers not seen since the ’50s. Almost one in every five households today is multigenerational, according to data from the Pew Research Center. There are many factors that contribute to this trend. The Great Recession caused countless effects on the American population. One of these was a tight job market, which made it difficult for young adults to find gainful employment. As such, money was tight for a lot of people and many millennials found that moving back home was the best financial choice, giving rise to the phrase “boomerang children,” as noted by The New York Times. But the slowed economy also affected older generations. Many people lost jobs and homes during the recession, and taking in older parents or buying a home together is one way to reduce living costs or help a family member facing a hard time. In response to this growing trend, home builders have begun designing homes specifically to cater to multiple generations living under one roof. These homes are often built with separate entrances, bedrooms, living spaces and even a kitchenette, according to The Times. The Chicago Tribune described Elise Brown and husband Ryan Berndt’s experience moving in with Brown’s parents. The couple was living in Chicago and her parents were living in Michigan. Though Brown’s parents were still active and her dad was still working, they wanted to find a home together that was ideal for aging in place. At the same time, Brown and Berndt were expecting their first child and needed a home that could accommodate a growing family. There are many benefits to growing up with parents and grandparents together in a household. They found the perfect home in Naperville, Illinois. It has five bedrooms, four bathrooms, a three-car garage and a section of rooms on the first floor dedicated to the soon-to-be grandparents. 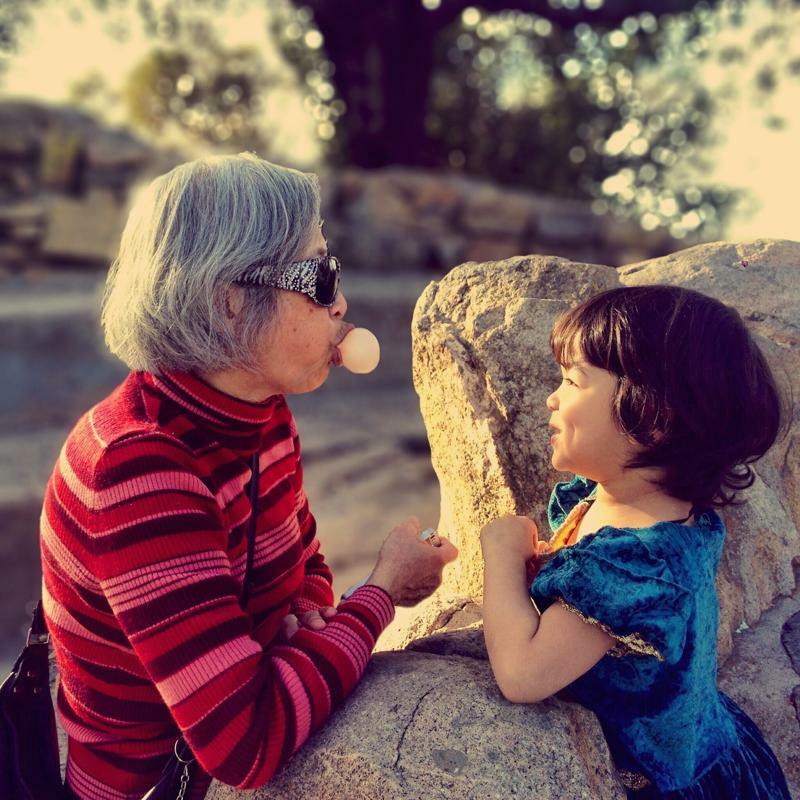 Sherri Snelling, a Forbes contributor, wrote that children growing up in a multigenerational household, raised by a combination of parents and grandparents, often are more successful and mentally healthy later in life. However, she also pointed out that in popular culture, adults living with their parents later in life are typically portrayed as people for whom things aren’t going so smoothly. Nonetheless, as more people are welcoming their adult children or parents into their homes and more home builders jump on the trend, Americans may begin discovering the many advantages of living with multiple generations of a family in one home. To find the perfect home for your unique family, talk to the lending experts at Lenox/WesLend Financial or call 844-225-3669. As heard on the radio, it’s the biggest no-brainer in the history of mankind.